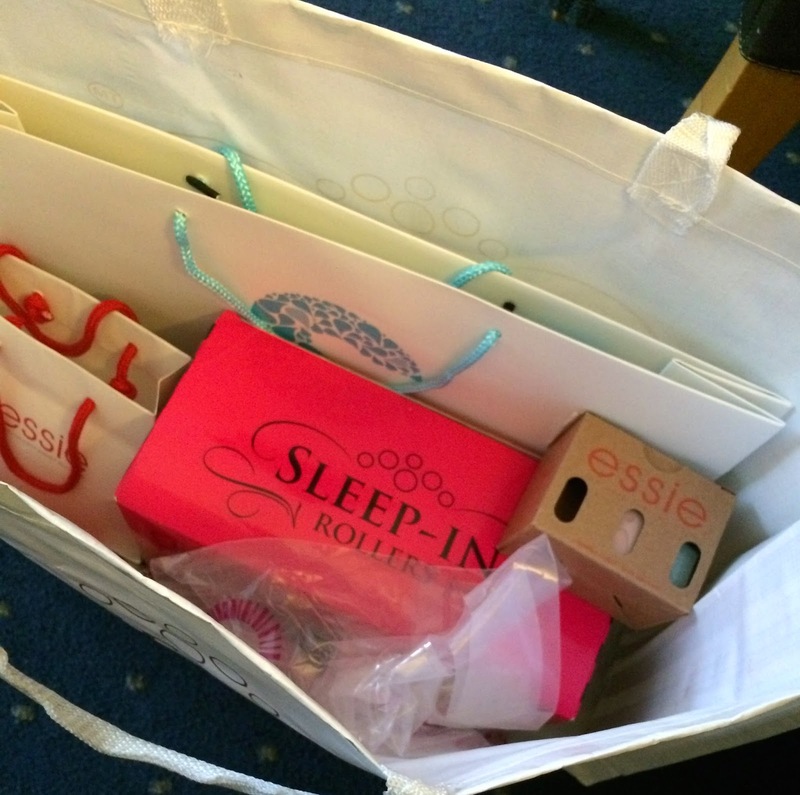 A couple of weeks back I attended the Pro Beauty Show at Excel London. 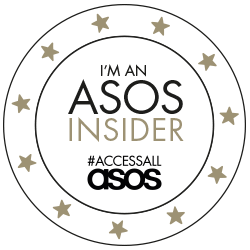 It's getting bigger and bigger each year and there's always some amazing brands there. I brought Sam along to network with some great companies and get in the good books with his work too. He enjoyed it more than he thought he would, yes it was beauty focused but he had his business head on too. We headed straight to the press area to find our feet and a couple of glasses of something fizzy. It was already getting busy and we wanted to get a plan together. We met a couple of lovely people in there too. 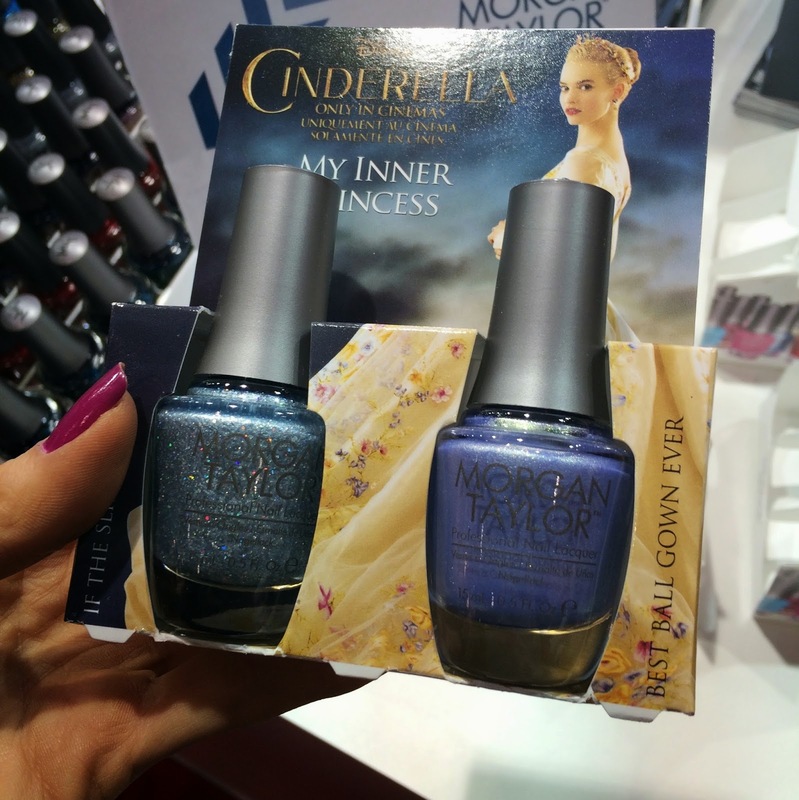 I love my nail polish so I was excited to see that the great brands a the event had to offer. 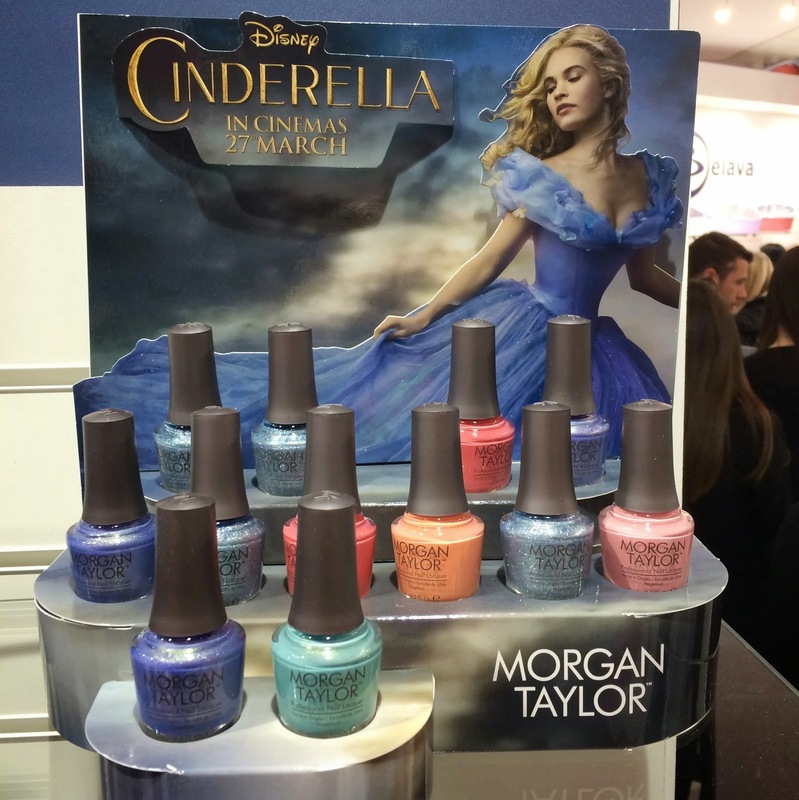 The first stop was the Morgan Taylor stand where I lusted over the Cinderella Collection. How beautiful are these shades? They all have a lovely shimmer to them and fit in perfectly with the magical fairy tale theme. 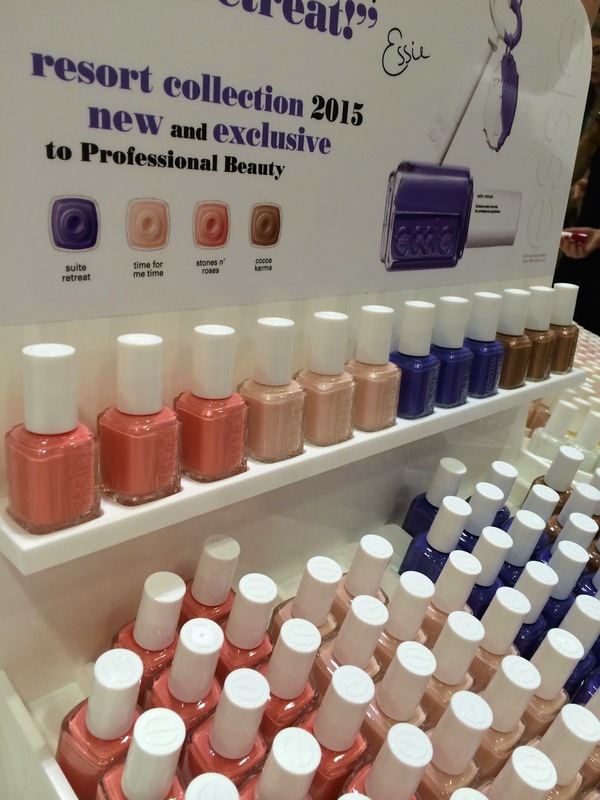 I was excited to see that Essie were showcasing their new 2015 Resort collection that was released that day. 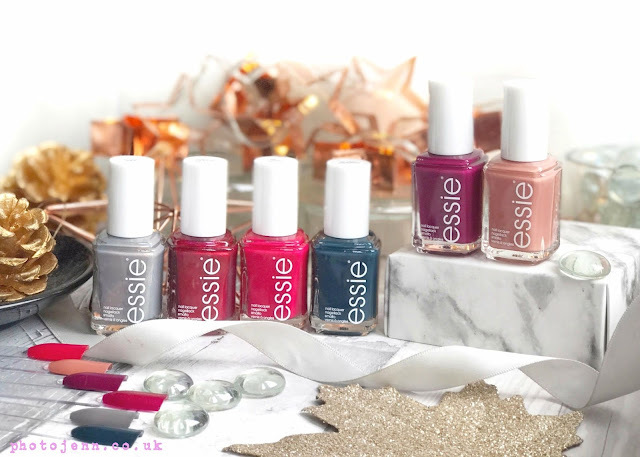 With them being new and exclusive to Pro Beauty I couldn't resit picking up a couple to try out. I also finally treated myself to Mint Candy Apple -not that I need another mint shade but this shade is hyped up for good reason! 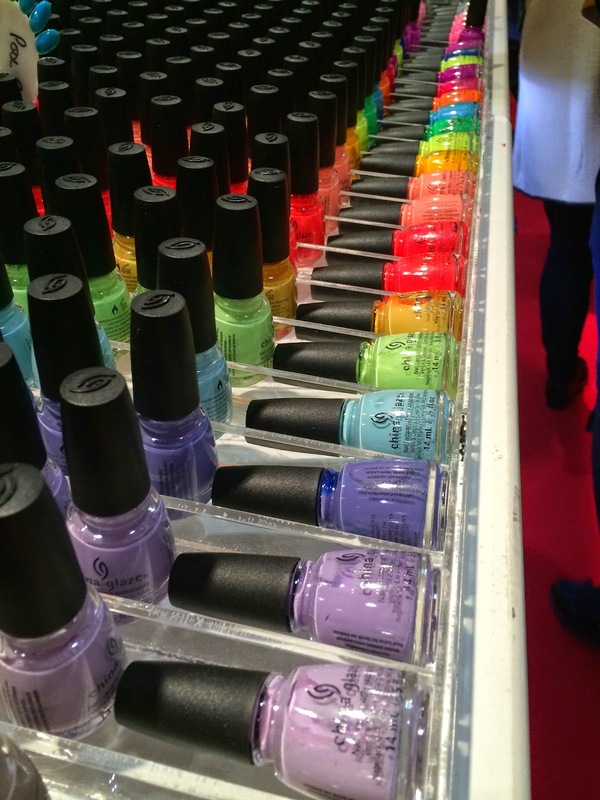 I was completely in love with how bight the China Glaze stand looked! All the lovely colours lined up got me very excited for Summer! I wish I'd picked up a couple but I told myself I already had enough nail polishes -what was I thinking?! The Road Trip collection looks great for Summer! CND was really busy and I'm really regretting not picking up a couple of glitter shades. It's a brand I really want to take a closer look at as I've heard great things but never tried anything before. We did take advantage of the selfie area though! 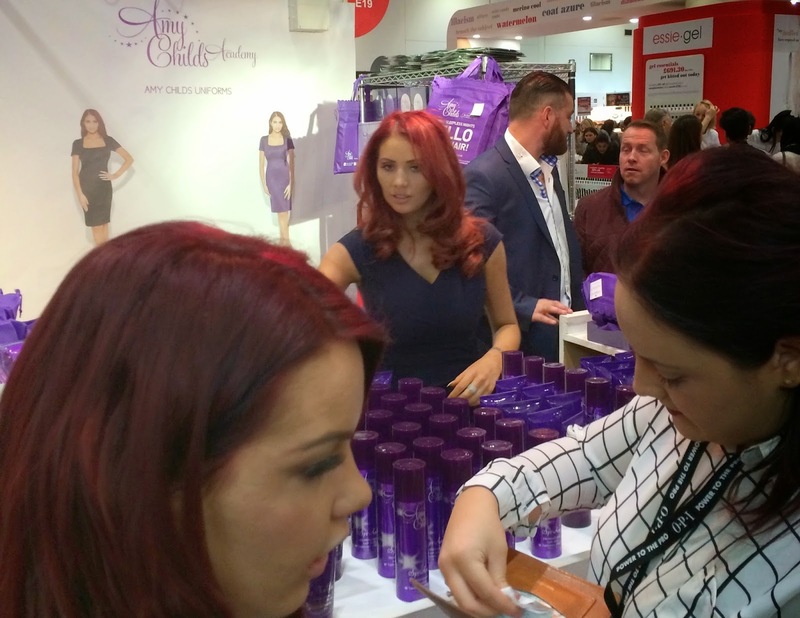 Amy Childs was there on her stand, I'm always so impressed that she actually serves the customers rather than standing there to gain customers. Last year I had a picture with her - this time I played it cool and just took a stalker-Iike picture while passing by! Smooth. If you follow my Instagram you'll know how I'm a big fan of Sleep Rollers. The girls at the stand were lovely and everything on their stand was £10 so I picked up a pack of their mega rollers to give them a try. 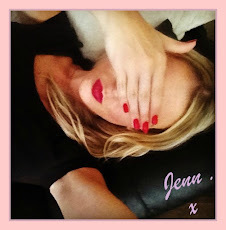 Soigné Nails was another new brand to me and they really stood out. I couldn't help but be drawn to their gorgeous spring shades all lined up. The bottles have a really luxury look to them too. I love fake tan and the deals on the St Tropez and Fake Bake stands were excellent but I really don't need any more bottles until my current stash runs out. I was drawn to the Sun Escape stand by the wonderful smell surrounding it. 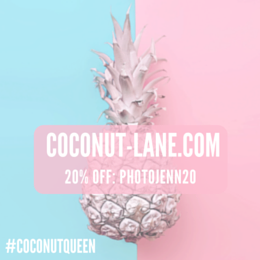 Their tan has a fruity coconut smell and it's a lovely change from the typical fake tan smell. This is a new brand to me and they're from Australia I'm really hoping to find out more about them in the lead up to Summer. The scent of the tan is seriously amazing! I was pretty sensible with my purchases this year and we left at the right time as it was starting to get a bit too busy to move. We headed back to my mums for a roast with the family. What a perfect Sunday. 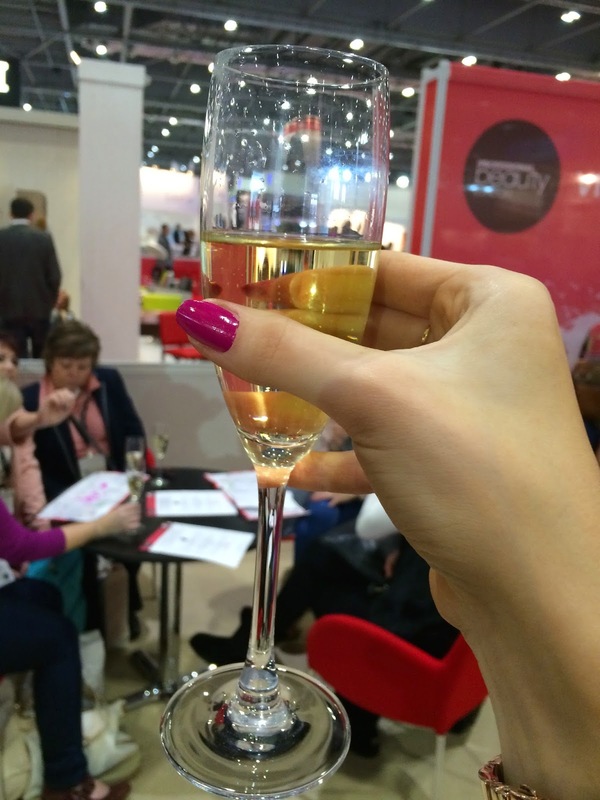 Did you visit Pro Beauty this year? It's really great! I really was excited by so many of the nail polish brands.